Black – Enjoyment Minister (So Mi So Freestyle). 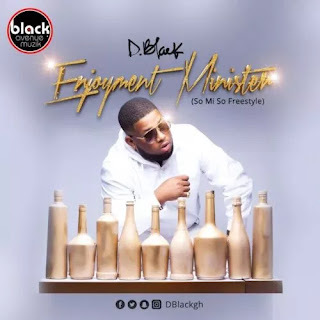 Ghanaian rapper and entrepreneur D-Black releases this freestyle dubbed ‘ENJOYMENT MINISTER’ which is a cover of Wande Coal’s song (So Mi So). Download below.